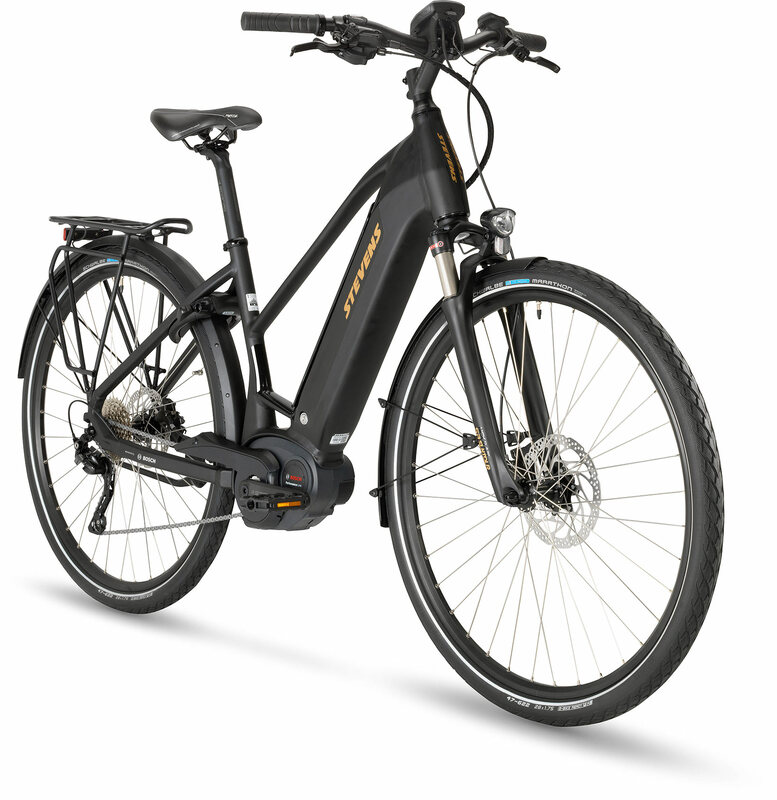 The new E-Lavena PT5 comes in a racy Stealth Black - and with the new powerful Bosch performance e-motor. 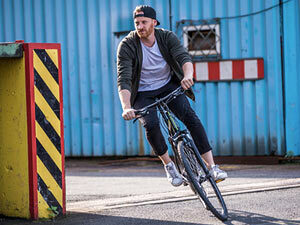 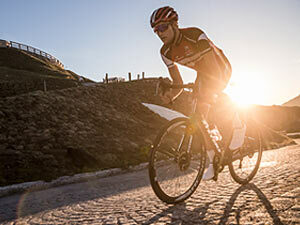 Together with the 10-speed drivetrain it can fulfil any of its rider's demands. 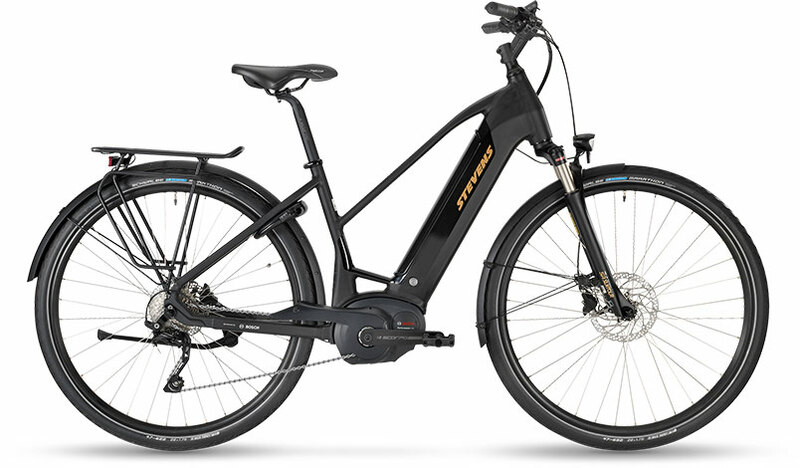 Be it commuting as well as touring, supported by functional specs like a full road kit and a long-lasting PowerTube 500 battery integrated into the down tube.